It’s been quite a week of events at Golden Goose PR. We’re still drying ourselves down from the launch of London Baby Swim, the new baby and toddler swimming centre in Wandsworth. 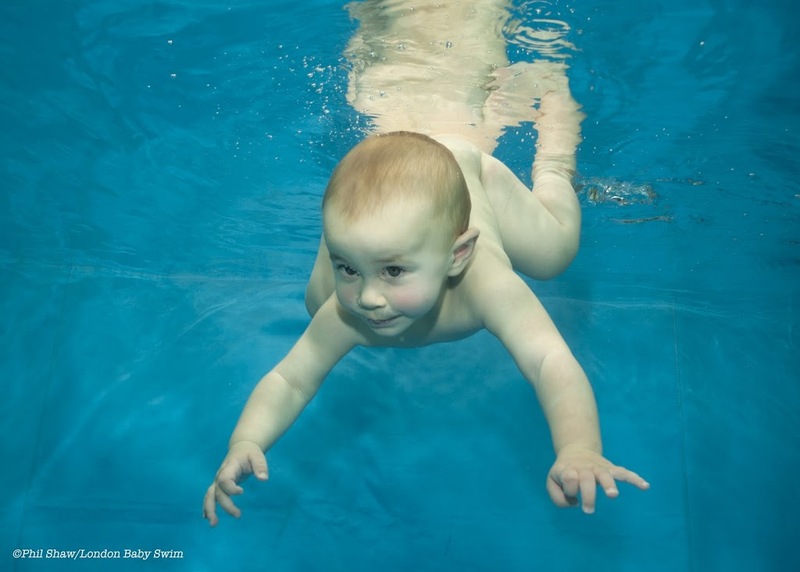 While gyms and health clubs offer swimming classes to babies and children in their early years, until the launch of London Baby Swim, no other sites were purpose built for swimming lessons and water fun specifically for babies ranging from six weeks up until four years of age. The Wandsworth London Baby Swim centre is the second site in the UK. The first, in Osterley, already attracts more than 700 families each week.